When it comes to keeping your home comfortable, there are few aspects of your home that play as large a role as your air conditioning and heating systems. Your heating and cooling system plays a vital role in helping to keep your home cozy and comfortable for you and your family all throughout the year, no matter how cold or hot the temperatures outside might get, and when things aren't working like they should be, it can be a major disruption to you and your family's daily lives. 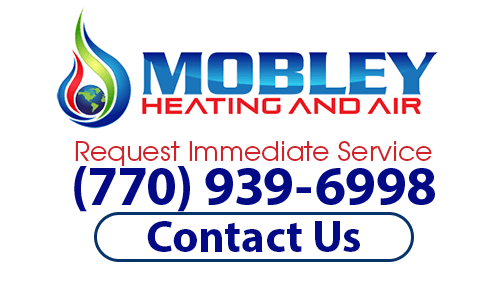 Here at Mobley Heating & Air, our team of local Covington air conditioning and heating experts have made it our mission to ensure you have access to the timely and professional service you need to keep your heating and cooling system functioning its best year after year. From minor repairs and routine maintenance, to emergency AC service and complete furnace replacements, our team of experienced heating contractors can handle it all. When it comes to your Covington home's heating and cooling service needs, we believe that you should never have to settle for service that is anything less than the best, and when you make the call to our team of local air conditioning and heating experts, you never will. Here at Mobley Heating & Air, we understand the kind of impact it can have on you and your family's lives when your heating or air conditioning system isn't functioning like it should, and we have made it our mission to ensure you have access to the prompt and professional service you need to get things back in order and working like they should be in the event that something goes wrong. Your home should be a sanctuary in which you and your family can relax and forget about the cares of the outside world in comfort at the end of every day, but that can only happen as long as your heating and cooling system is functioning both effectively and efficiently. If you have any questions about our full line of air conditioning and heating services, or if you would like to schedule an appointment for consultation with one of our specialists, give us a call today. Our team of experts are always standing by and would be more than happy to assist you in any way we can. During the cold winter months, your Covington home's heating system is expected to pull a lot of weight, and is likely going to be in near-constant use. Because of this, it is very easy for things to go awry within your system, and when they do, it is important to make sure that you have a team of professionals you can call to come in and quickly and accurately correct any issues your system might have. Even the smallest issues can evolve into something much more problematic given time, but by calling in the pros right away to correct the issues, you can deny it ever having that chance. 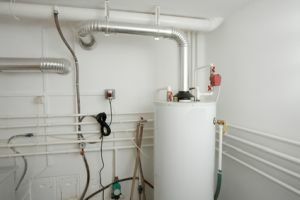 Whether you are looking for repairs to get your system up and running again after a breakdown, routine maintenance to ensure that your heating system continues to operate efficiently, or you have just decided that it's time to invest in a new unit altogether, our team of professionals can help you get the job done, and get it done right. If you are looking for Air Conditioning & Heating installations, repairs and more in Covington, then please call (770) 939-6998 or complete our online request form.